When it comes to categorizing watches, we tend to organize them by the strict purposes their styles were originally meant for. That translates into a world of dive watches, pilot watches, racing watches, formal watches, business watches, etc… A category that only loosely exists in the traditional sense but that is nevertheless extremely important is “travel watches.” What is a travel watch? Well, traditionally, a pocket watch was the original travel watch because it was designed to be portable. More recently, the travel watch has been a more ambiguous category of watches that serve travelers with a range of needs both functional and fashionable. The question we seek to answer in this article is “what are the elements of a good watch to wear while traveling?” Of course, the answer depends on where you are going, but you’ll see a lot of commonalities between these watches despite there being many different types of timepieces that would nevertheless be good to travel with. You’ll also find a lot of watches that advertise themselves as being “ideal for traveling” that we don’t include here. Why not include every potential type of travel watch in this list? When it comes down to it, we are rather demanding of what our travel watches should do and how various things like the fragility (or complexity) of a movement balances out a watch’s overall design and utility. That means some timepieces meant for travel might simply be too delicate and/or difficult to use to be truly relied on. I’d also like to debunk the myth that all traveler’s watches need to have complications in addition to the time. With today’s technology at our fingertips, there is little reason to absolutely rely on your wrist watch to know the time in many different time zones. If you are a modern traveler, you are going to have a phone and other electronic devices which are going to be a lot better at tracking various time zones with ease. That doesn’t mean all “traveler-centric” watch complications aren’t useful, but rather that the totality of a watch’s design and functional value should be taken into consideration, and it also means that a lot of watches which only tell the time can make for excellent travel watches if they do other things well. Are you the type of person who travels with just one watch, or do you bring a small collection with you? This latter approach can help enhance your wrist wearing options but can also be a safety liability when it comes to loss or theft. Some people love to travel with a few watches (sometimes more), but many others like to rely on just one timepiece to get them through a trip. The most important thing we can say about the top travel watch choices is that they need to be versatile in both functionality and style. 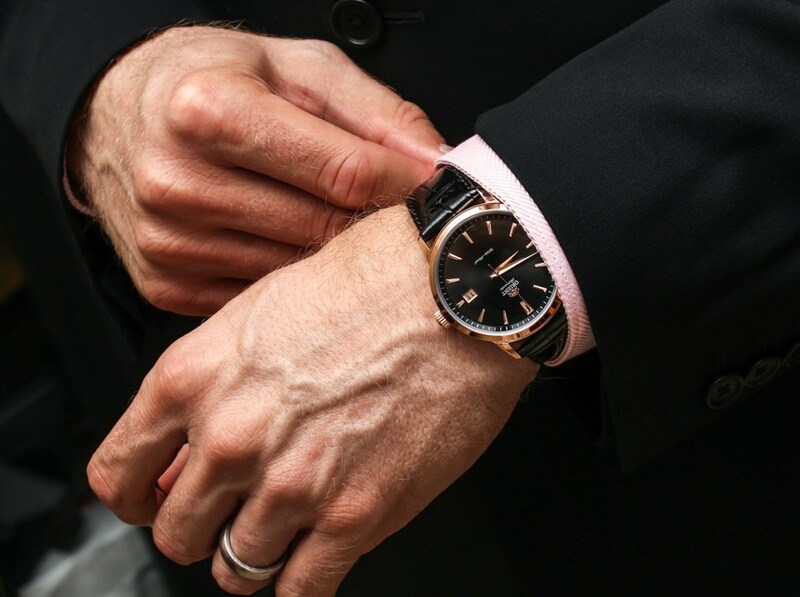 Think about it, the watch you are traveling with potentially needs to work well on your wrist while on a plane, while wearing a suit at a meeting, casually out to dinner, and potentially for sports activities or being outdoors. It isn’t impossible, but it sure is tough to find a watch that satisfies each of these needs. Few can, but it is important to consider everything you might require of a timepiece while you are away from home base. In reality, there is no absolute top 10 list of travel watches, but rather, we are including a cross-section of timepieces that will serve a lot of important needs while you are traveling and that you’ll find handy in a range of situations. Watches similar in style or design to these “archetype choices” will also likely serve you well. The most important thing to ask yourself is what the most demanding situation will be that you’d like to wear your watch during. 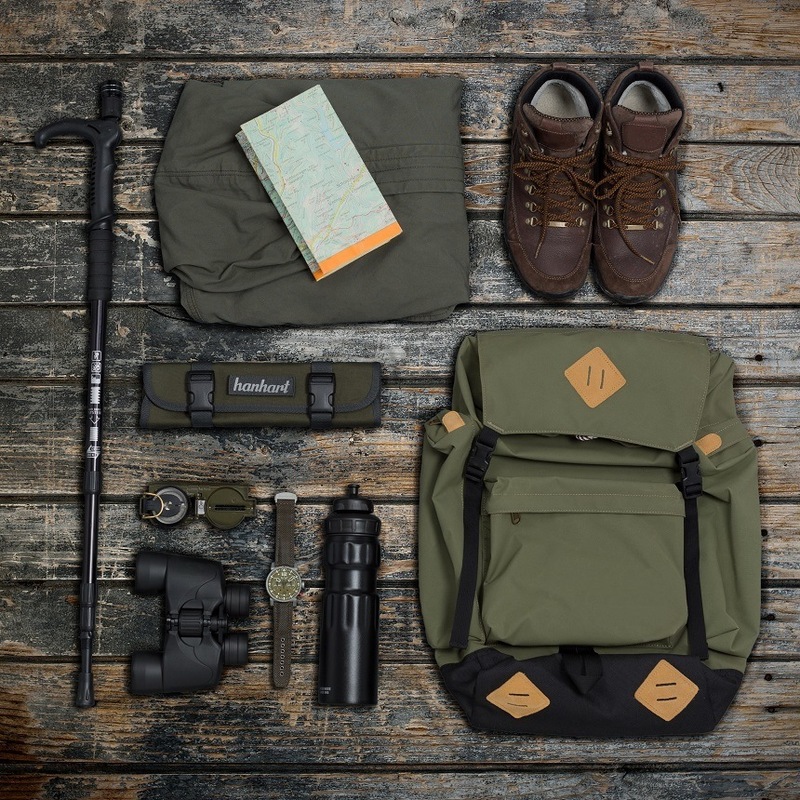 Maybe the flight and airport journey is the most demanding activity your travel watch will be subjected to, or perhaps, you plan on going hiking, diving, or just want to exercise with your watch. 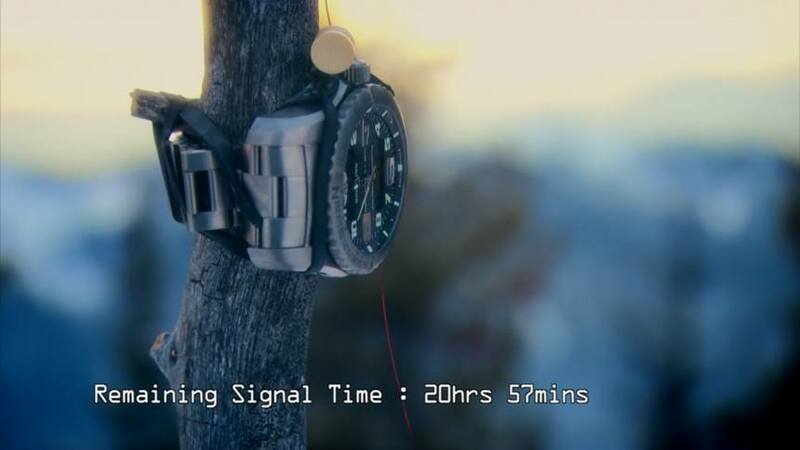 Most people who do more simple things like working out at a gym or running can get away with simply taking their watch off, but if you are planning a trip out into the wilderness, you might decide that wearing your timepiece is enjoyable, useful, and perhaps, safe. Also, a few thoughts on safety. 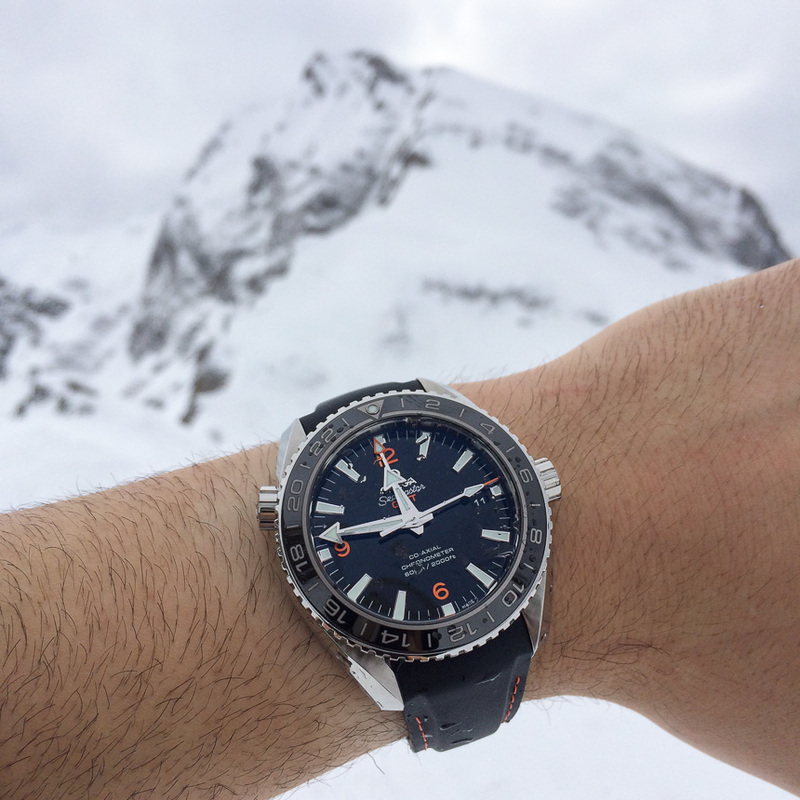 Depending on where you travel, having an expensive watch might be a liability (or an asset). Perhaps, the number one biggest concern most travelers with nice watches have is “I don’t want to be a target for crime.” That’s true; in certain parts of the world you don’t really want to be traveling with an item that makes you any more susceptible to being discreetly robbed or even violently mugged. If you are traveling to a more dangerous part of the world, please consider how showy your timepiece is and how your overall look may communicate your likelihood to be wearing expensive things. At the same time, having an expensive watch in certain parts of the world can be an asset in emergency situations. A great brand to mention now is Rolex. People have said in the past that if you have a half-way decent Rolex watch pretty much anywhere in the world, you should be able to relatively readily “exchange it” for a trip home in the event you are in an emergency situation. This, of course, isn’t a universal rule, and doesn’t work with all watches in all places. 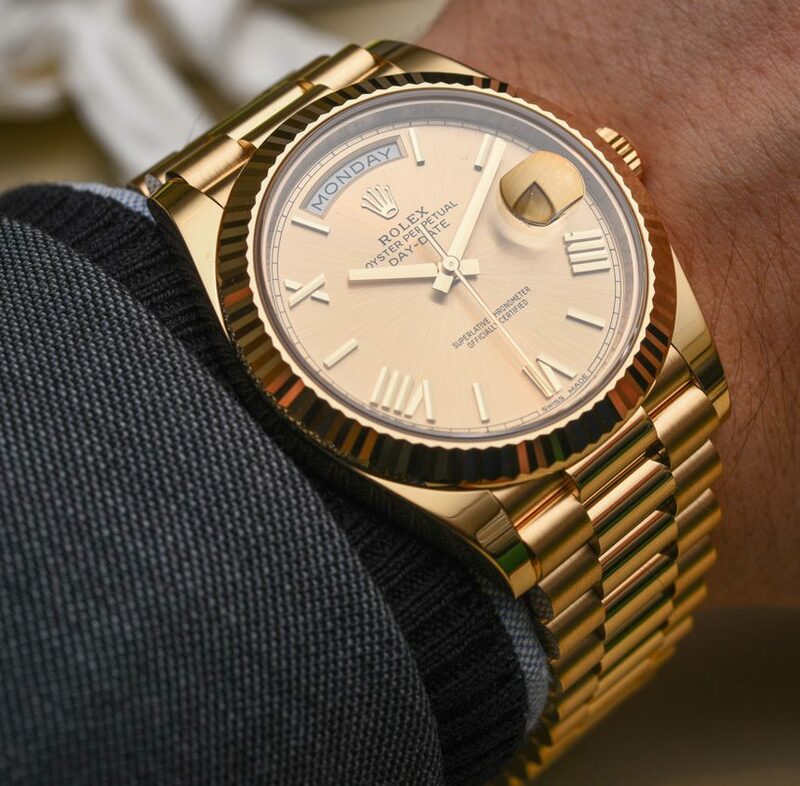 Nevertheless, if you have a quality watch from a popular brand such as Rolex (and especially Rolex), there is a high likelihood that people even in remote places will recognize its value and either give you cash or services in exchange for it if you find yourself in a pickle. Whether those same people just steal the watch from you without offering fair value is really going to depend on how well the individual person gauges the situation. 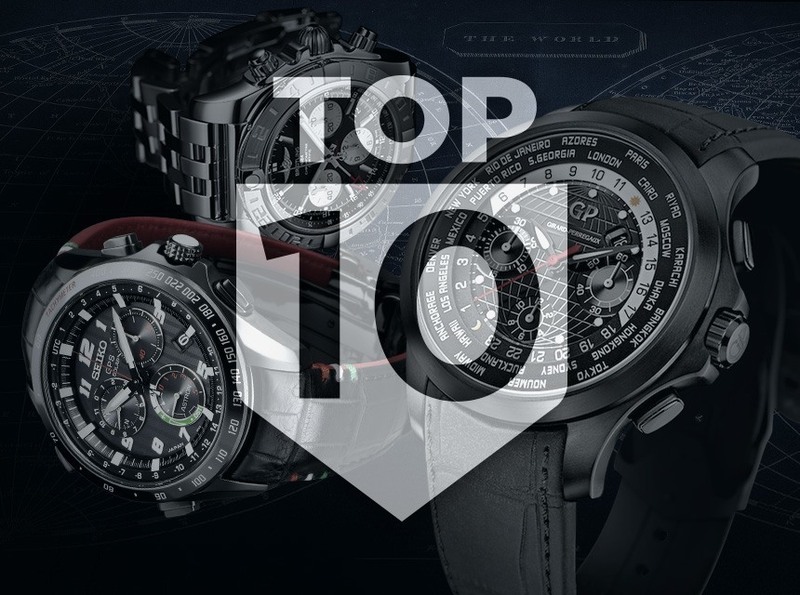 In order to sum up a list of the top 10 watches for traveling, I’ve decided to list and explain a watch style archetype and then mention a specific brand and model that fits in really well to that archetype. These examples are by no means the only good travel watches out there, but it was important for me to at least generally explain the types of watches that we feel make for the best travel timepieces. 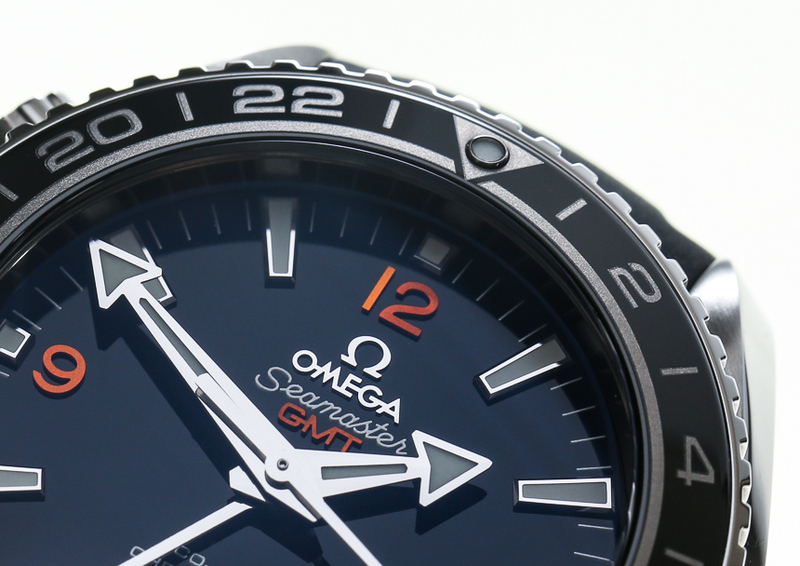 On a basic level, the GMT second time zone hand offers the time elsewhere in a 24-hour format. That means you have the local time and a “reference time” to know (for example) what time it is back home. GMT sport watches like the Rolex GMT-Master II are also fashionably versatile. Sure, it looks like a slightly different version of the Submariner dive watch, but that isn’t necessarily a bad thing. From a fashion perspective, there is little you can’t wear this watch with, and it should stand up to activity and abuse, as well as cleaning up nicely for dressier occasions. 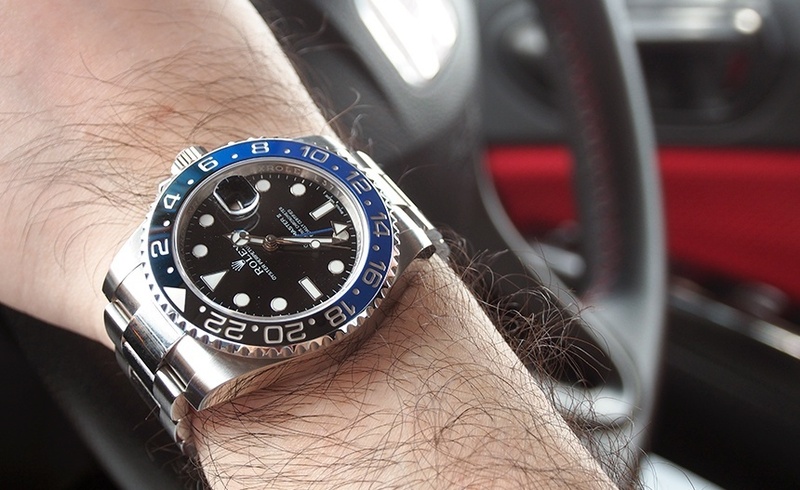 While it can’t do everything, you will be surprised at how much use you can get out of just one watch while traveling with a Rolex GMT-Master II or something similar to it. How modern satellite-controlled electronic watches like the Seiko Astron will fare during the age of the smartwatch is unclear – but right now, there is nothing in the smartwatch camp that even comes close to the universal appeal (and application) for the Seiko Astron Chronograph (hands-on here). 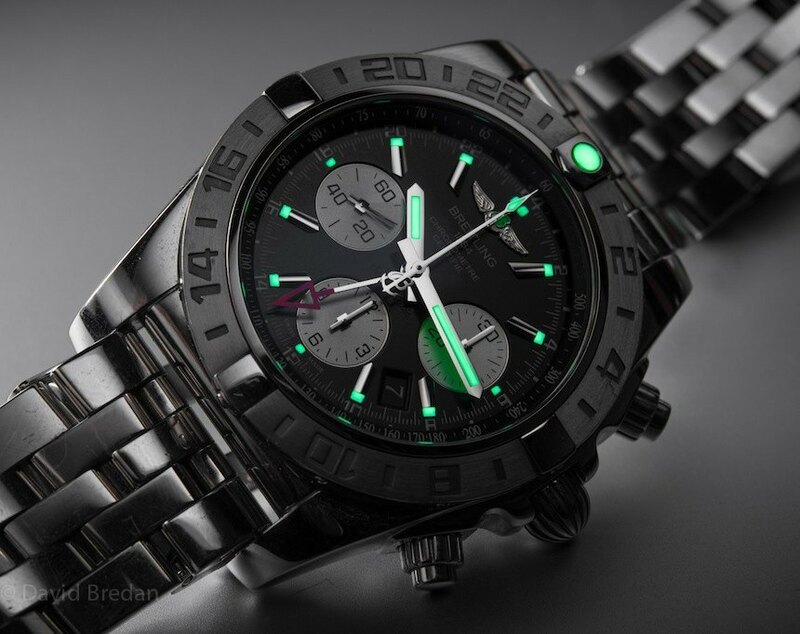 Perhaps the most important things to point out are, first, that the battery inside the Astron is charged by light, so you don’t really need to worry about a battery dying; and second, that the watch itself connects to satellites to update the current time and time zone on your watch automatically. Thus, you don’t need to worry about a dead battery in most instances, and you also don’t need to rely on a host device. Seiko’s Astron Chronograph adds a chronograph complication which makes it very handy to time travel legs such as flights to predict travel times. 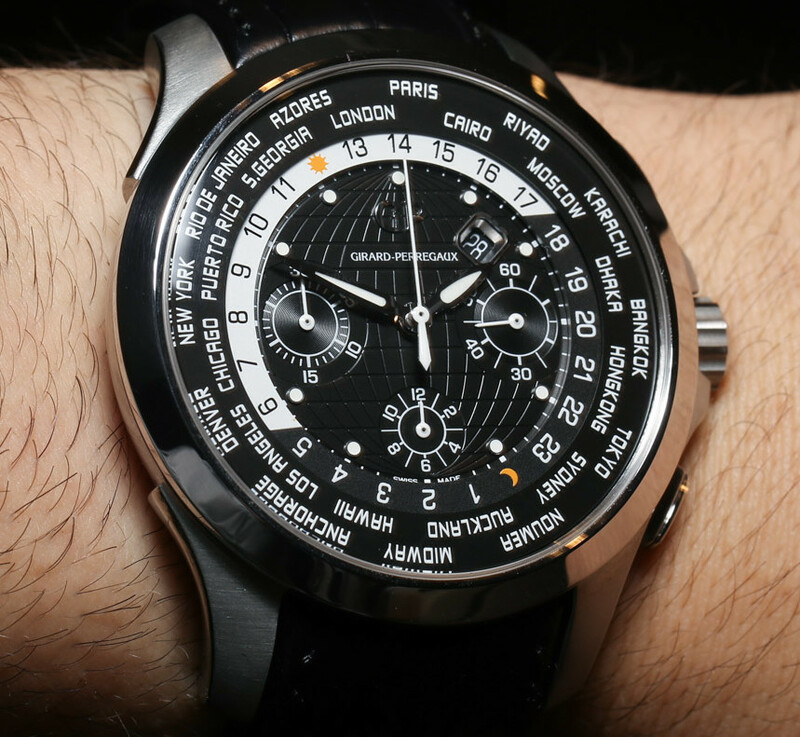 Chronographs are actually really useful when traveling, so it isn’t a bad idea to look for travel watches that do have chronograph complications. Designed to have some dressy appeal, the Astron Chronograph doesn’t look like your typical nerdy gadget watch – which makes it even more attractive as a sole travel watch. Better yet, its real value of knowing the time anywhere via direct connection to GPS signals means it will shine the most when you are the furthest from civilization. While “world time” watches are designed for traveling, there aren’t too many of those types of watches on this list. That is because I am going to lump them all in this category since, in essence, they operate the same way using a disc such as this or various windows that allow you to see the time in multiple time zones. 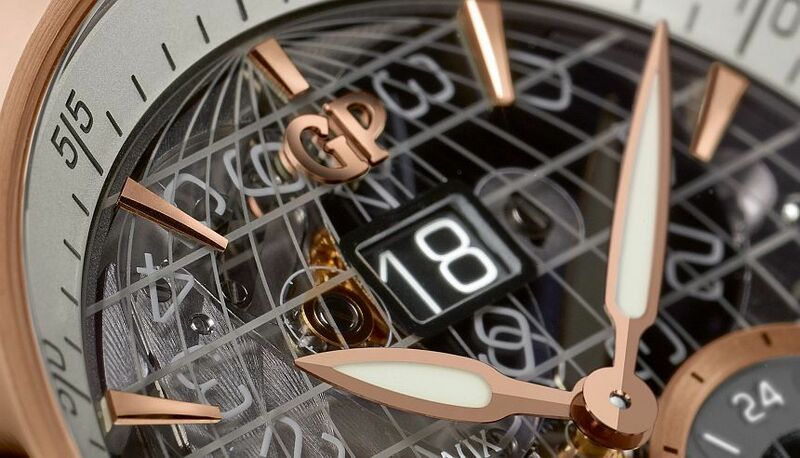 Let me first say that this complication is in fact very useful and available on a host of watches. I actually like this complication mixed with a chronograph so that you can get the benefit from a world timer with a touch of extra added utility. If all you really want is a prestigious business/professional watch that doesn’t need specific travel functions, then a great place to begin is the Rolex Day-Date 40 (hands-on here). On the negative side, this isn’t the most original choice in the world, and it will make you a target for crime in the wrong parts of the world. On the plus side, a watch like the Rolex “President” is universally known as a sign of success and in emergency situations can be traded for a lot of value. 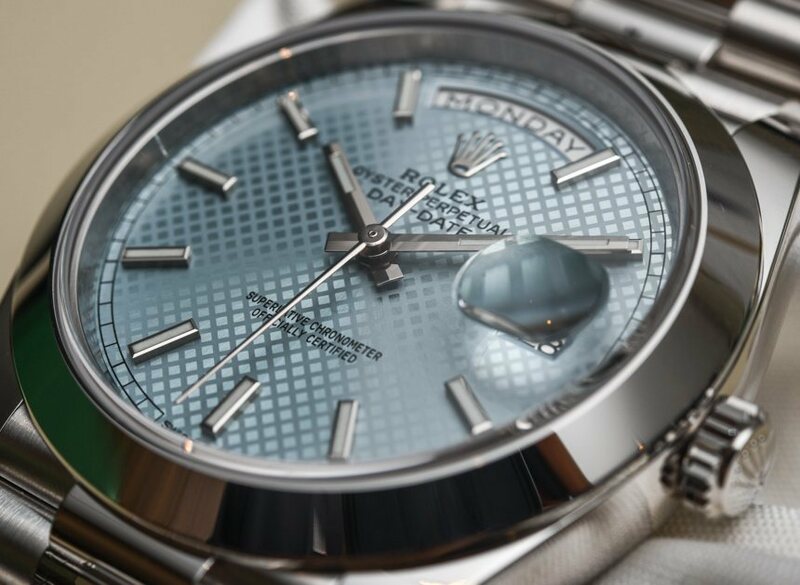 While there is certainly a more “mature” slant to the design and fashionable appeal of the Rolex Day-Date 40, it has been known to work with anything from a suit to most any business to classy casual attire. Use your phone and gadgets for all the more complicated information, and a Rolex Day-Date 40 or other all-purpose professionals’ watch as a solid choice for a sole travel watch if most of your travels takes you on paved roads and into climate controlled rooms. One particular subset of world time watches are those with “East” and “West” pushers that allow the time to be advanced or subtracted in one hour increments to make switching the time between various time zones simple and straight forward. 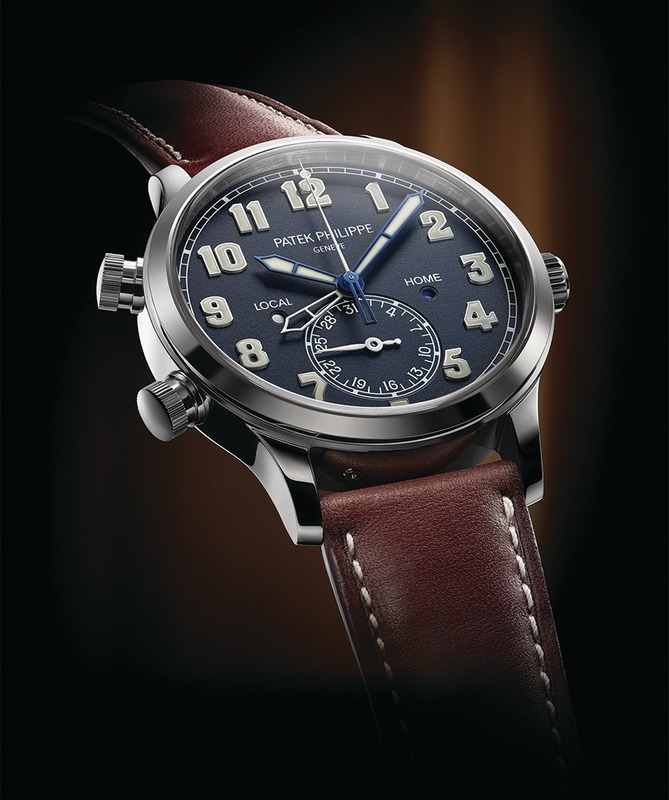 One such family of watches that feature this complication are the various “Travel Time” watches by Patek Philippe. These all include the same movement even though they exist in various product families such as the Nautilus, Aquanaut, and also this Patek Philippe 5524 Calatrava Pilot model (hands-on here). 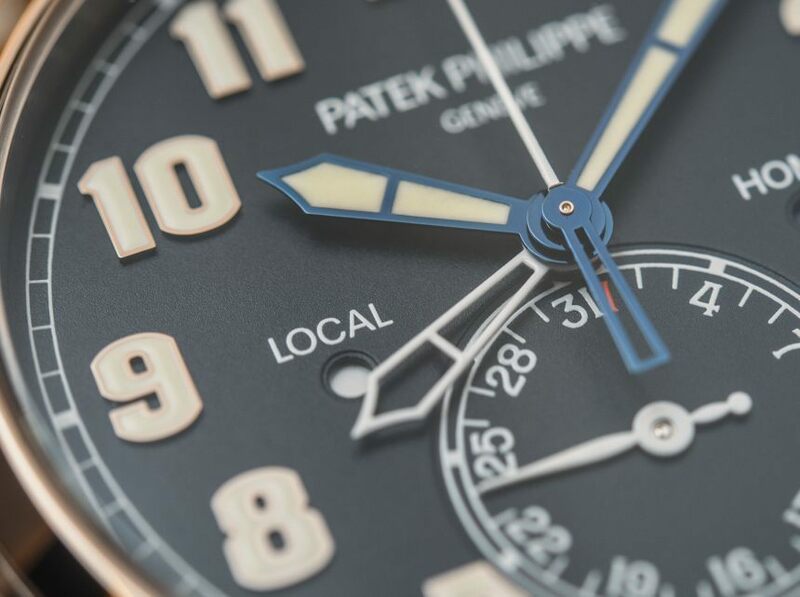 In a 42mm-wide 18k white gold case, this is a deceptively ritzy pilot watch with a simple, demure attitude, but with the Patek Philippe name prestige many international travelers are looking for. 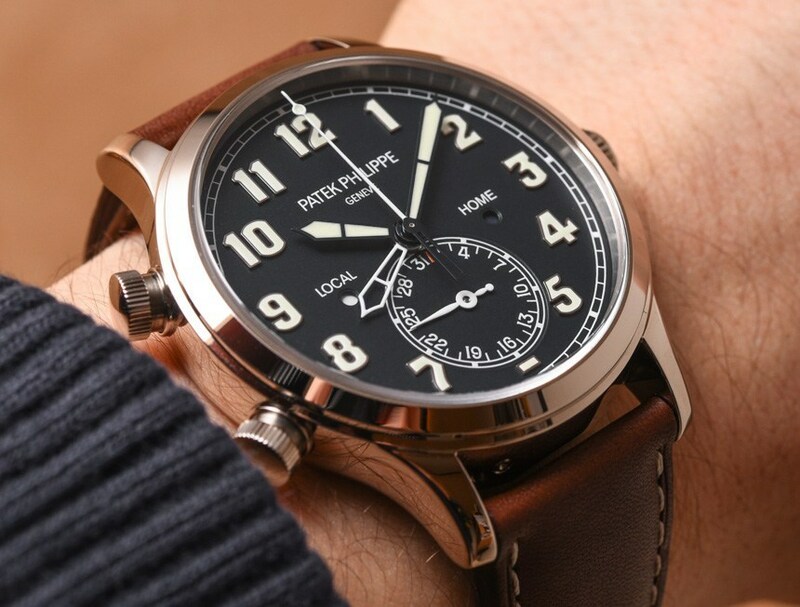 Unlike a yellow or rose gold watch, the Patek Philippe Calatrava Pilot Time will call surprisingly little attention to itself, but in the right circles, people will know exactly what you are wearing. This is a good opportunity to have a convenient travel watch with a useful dual time zone complication, as well as being a serious luxury watch that really won’t command unwanted attention to the wearer. It can also work with business attire as well as it does with shorts. 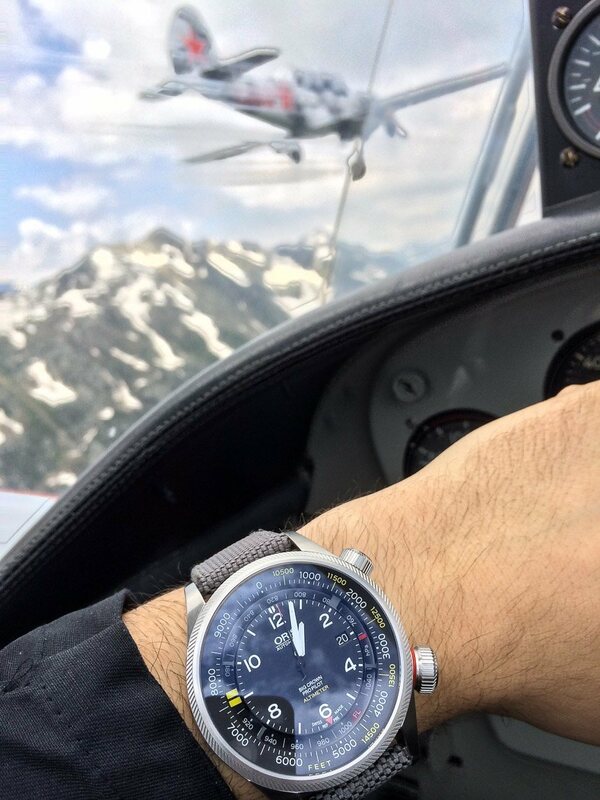 Pilot watches make excellent travel watches because, by nature, they are designed for traveling. Perhaps more specifically, for flying, but pilots clearly travel and have traditionally needed comfortable, legible watches that allow them to keep informed in various time zones. 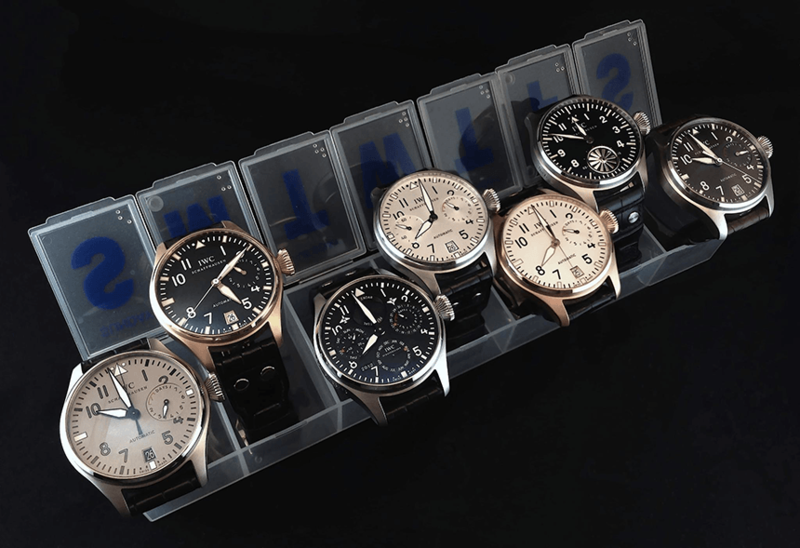 Pilot watches can be simple or very complicated – and the latter are actually quite rare. 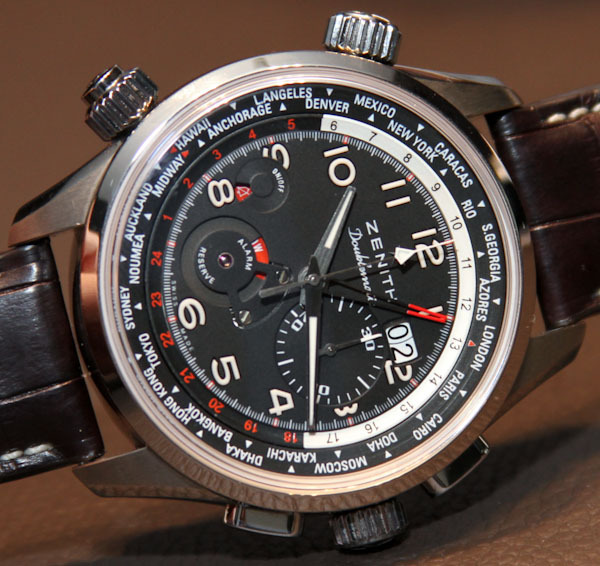 If you like the idea of having various features in a pilot watch that can be useful while on the road (or in the air), then a recent timepiece which exemplifies the appeal of a complicated pilot watch is the Zenith El Primero Doublematic (hands-on here). Let’s be clear that timepieces such as this are rare. Zenith’s legendary “high beat” El Primero automatic movement serves as the base for a movement with a ton of complications – all of which are designed for travel. 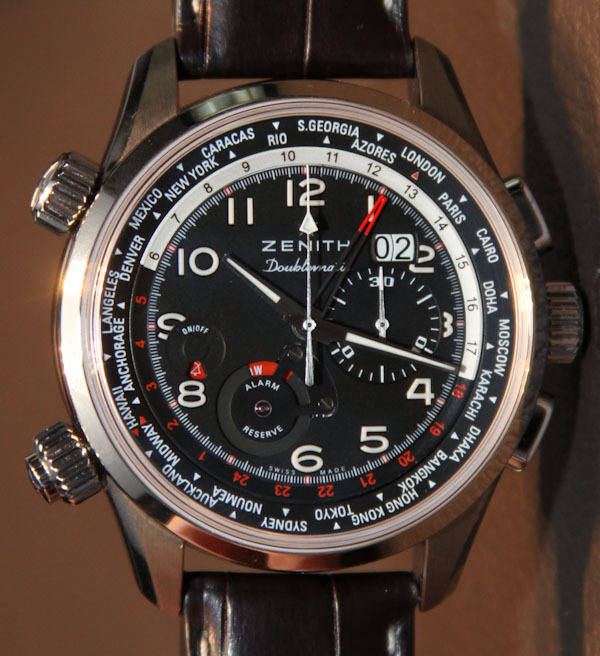 The Zenith El Primero Doublematic has the time, world time disc for knowing the hour in any of the 24 time zones at a glance, a big date indicator, a 30 minute chronograph, and an alarm! All in a handsome 45mm-wide case with a dial that is both classy and respectably legible. It would be remiss of us to simply suggest luxury timepieces for travel, especially for use with formal attire. It is true that in many places in the world having a nice timepiece is a prerequisite to having a serious business conversation. If you are in one of those situations, you might not want to necessarily go down this route. If, however, you are concerned about losing or damaging your watch during travel or simply don’t want to worry about having something too expensive, then pick up something decent and discount made by the Japanese. 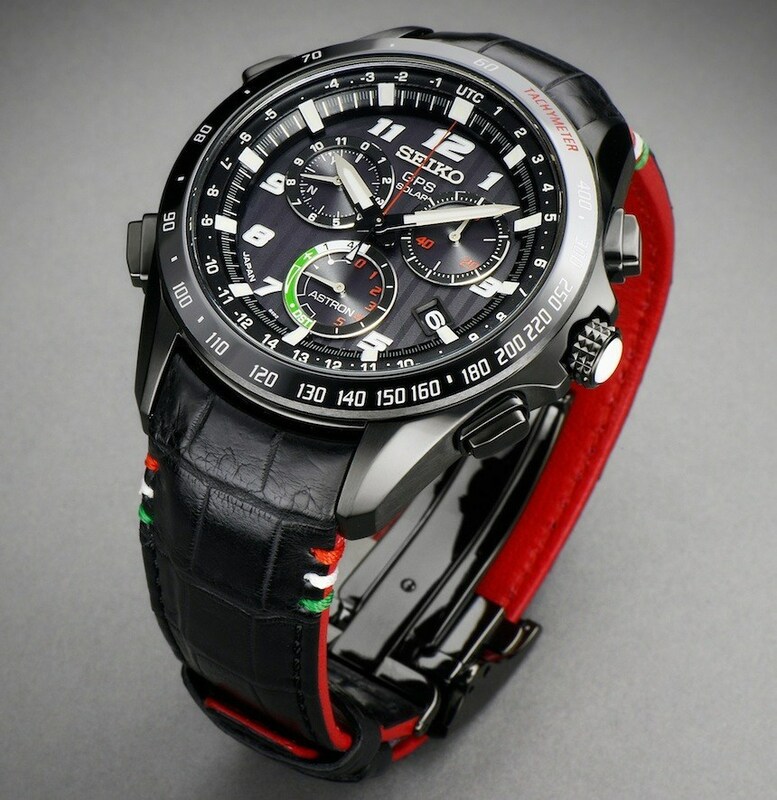 As there is a whole world of nicely-priced Seiko and Citizen sport watches for travel, I figured that I would take the other side of the coin and remind you about well-priced dress watches. Depending on your travel plans, you don’t always want to wear your Seiko Orange Monster. When in a formal meeting or dinner, you might want to choose something a bit dressier, but equally good at delivering value. 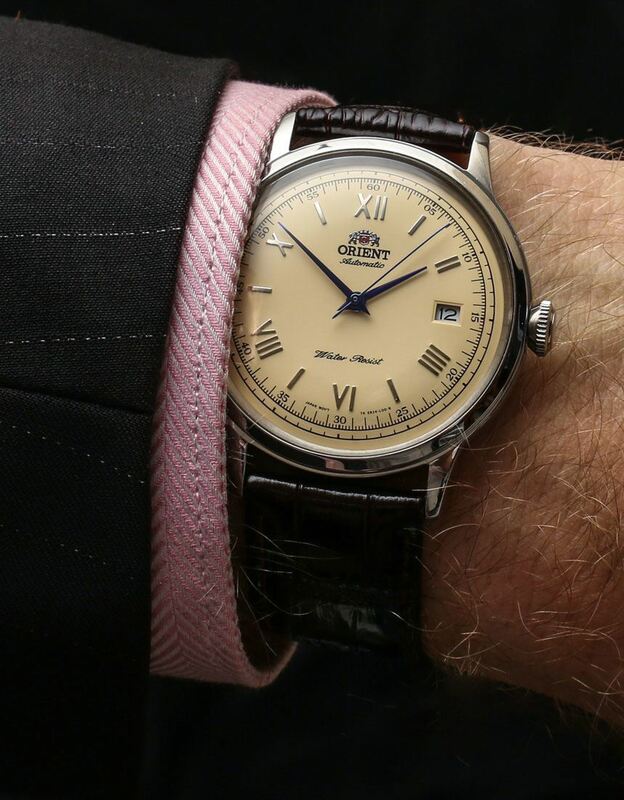 In that case, allow me to suggest the also Japanese Orient Bambino – or other Orient dress watches. aBlogtoWatch mentioned the great value pricing of the Orient Bambino collection in the past, and we extend that recommendation as being also good for a travel watch when the owner wants to take something they don’t need to worry that much about. Have no worries either, these watches tend to be nice enough that unless you have a lot of specific knowledge of timepieces, no one will know you spent just $100 – $200 on an automatic dress watch like the Orient Bambino. 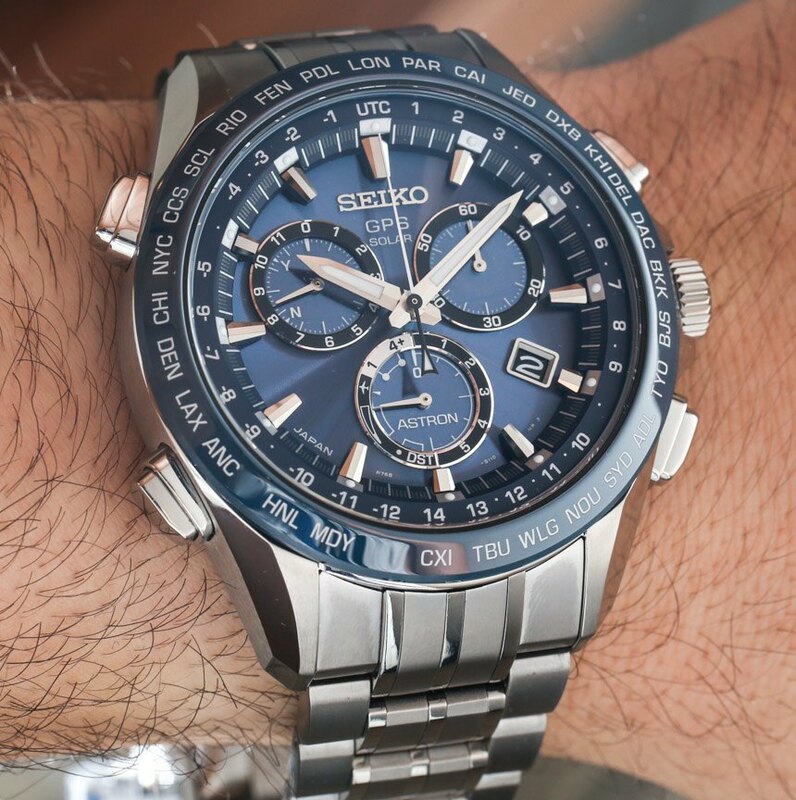 Above, we mentioned the Seiko Astron Chronograph as a solid choice for a GPS-controlled quartz watch when looking to travel with something less traditional on your wrist. 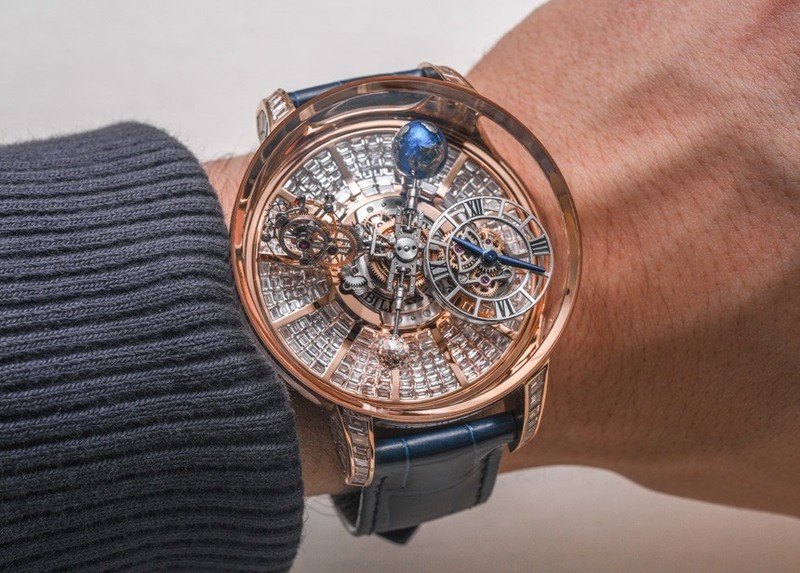 Nevertheless, as quartz watches go, the Astron collection is still on the pricier side. 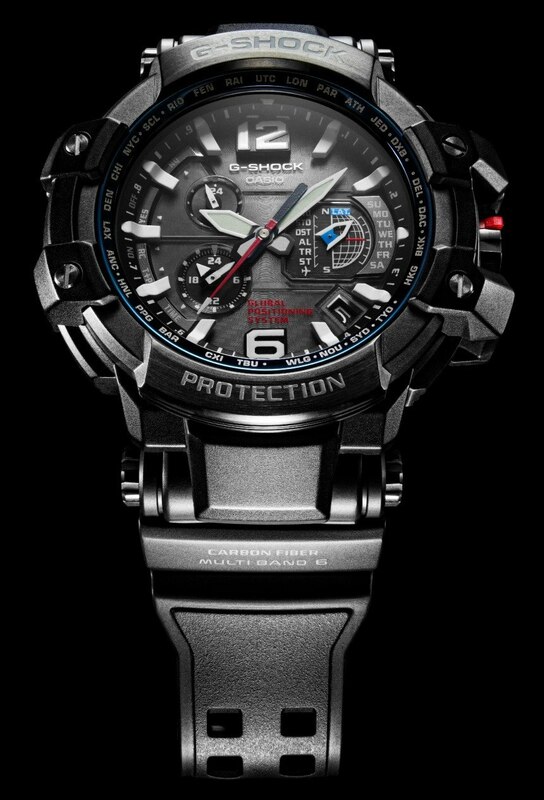 Something a lot more durable, and easy to choose for most budgets is something in the Casio G-Shock family. 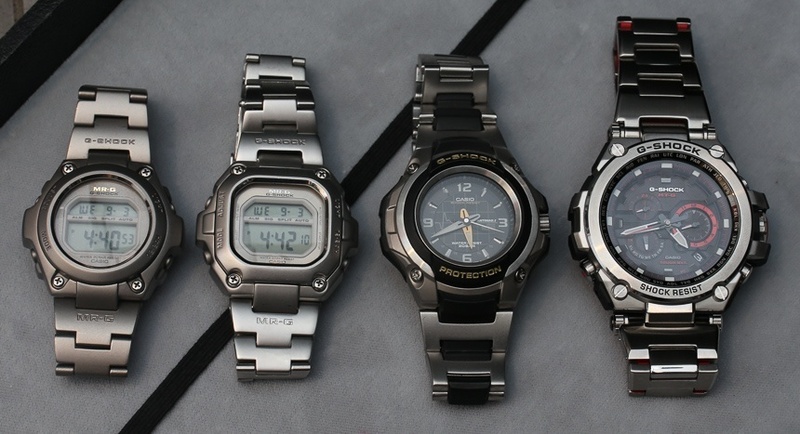 For the most part, these are strictly watches for casual and leisure activities, and I don’t recommend wearing a G-Shock if doing anything that requires dinner and long sleeves. This is going to be the most casual choice, but you will be rewarded with a virtually indestructible watch that will happily put up with a lot of abuse and will not heavily penalize your bank account if it gets lost or damaged. 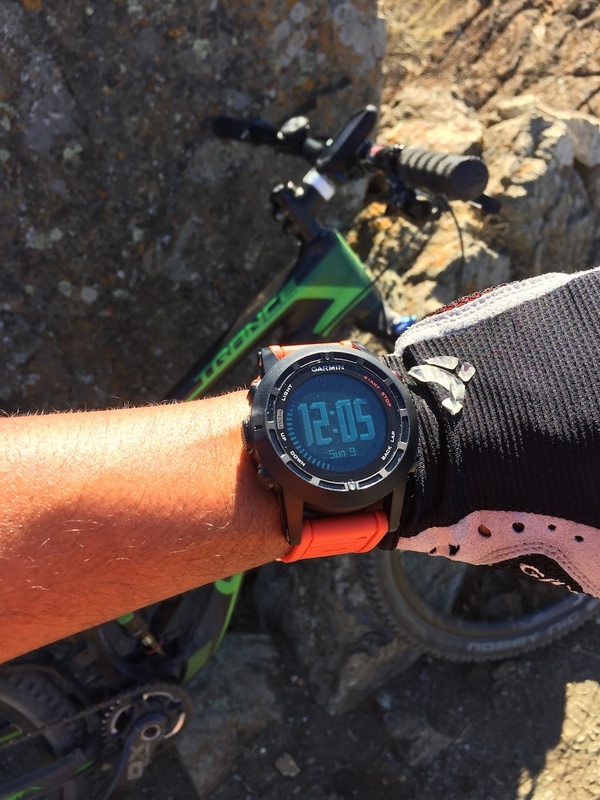 Casio G-Shocks find themselves on the wrists of countless soldiers and outdoor adventurers around the world for good reason. They put up with almost anything and have an impressive set of functions such as a world timer, alarms, chronograph, and most that travelers use all the time. Also, because they aren’t particularly expensive, G-Shock watches rarely attract negative attention and are nevertheless fun. I’ve personally traveled with a lot of chronograph GMT watches as my sole timepiece and rarely felt the need for more as long as that watch worked well on the plane, in the meetings, walking on foot around town, and at dinner. 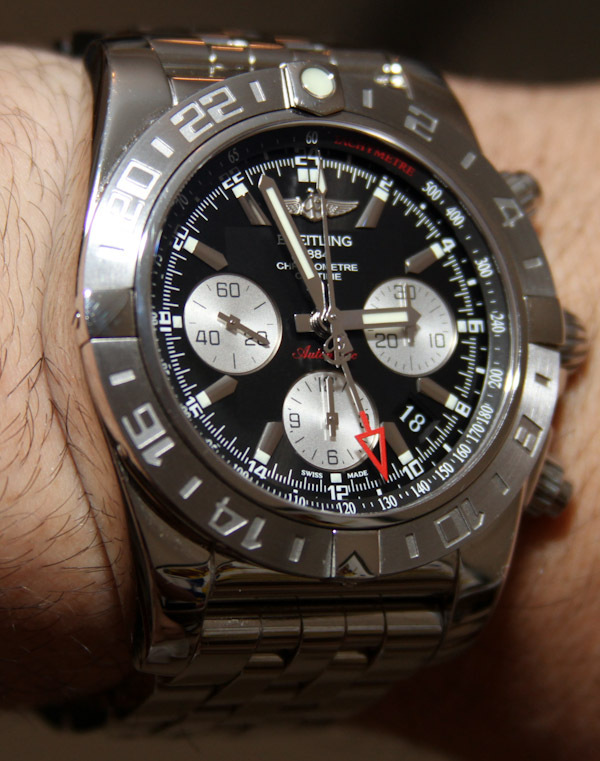 A timepiece that comes to mind which exemplifies this category well is the Breitling Chronomat 44 GMT (review here). At 44mm wide (with a series of dials and straps available), the Breitling Chronomat 44 GMT even has companion watches without the GMT hand as well as additional case sizes. 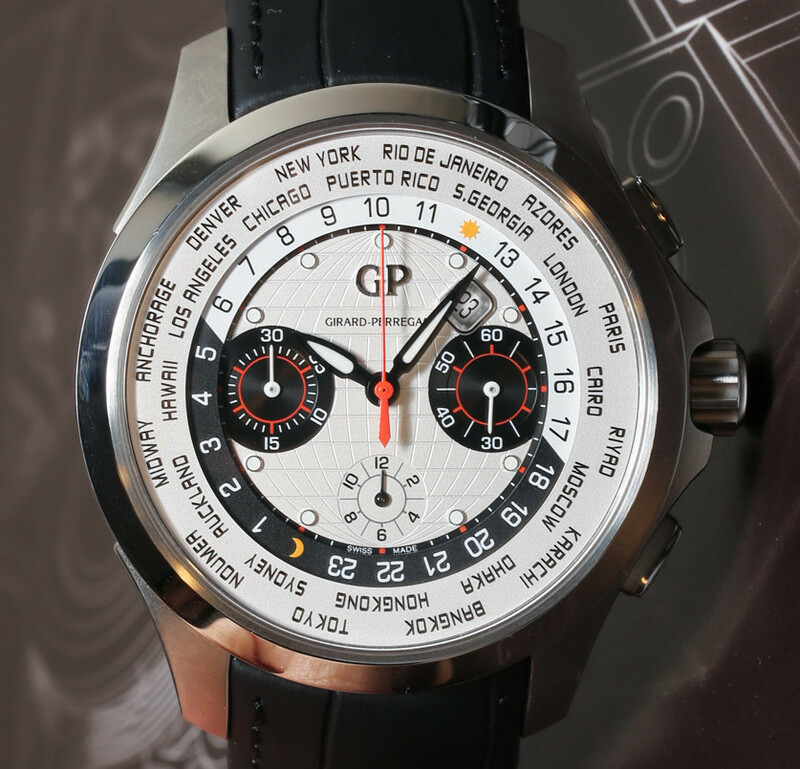 That doesn’t even begin to mention the universe of other good chronograph GMT watches out there that could equally satisfy as a traveler’s timepiece.